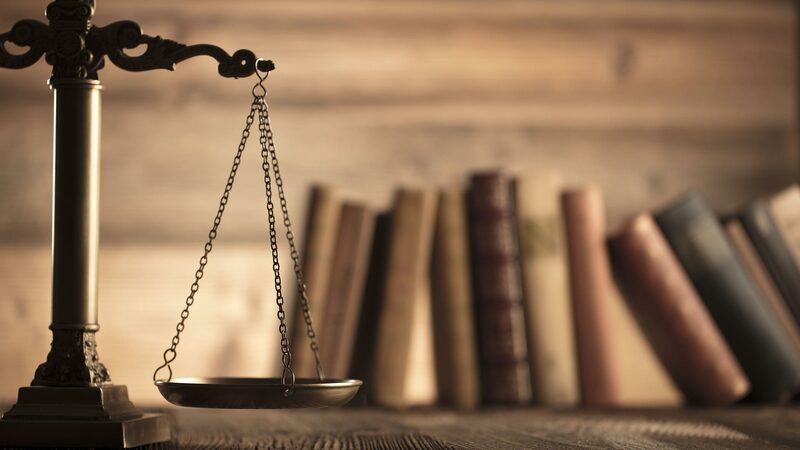 Count on a passionate criminal defense attorney in Sarasota, Florida to represent you. Contact attorney Bender whenever you need legal assistance. Attorney Bender has resolved many different criminal law cases in Sarasota, FL. Whether you were caught in the act or falsely accused, hire attorney Bender to take on your case. Your life isn’t over. Trust attorney Bender to fight for your freedom and protect your rights. Don’t let your family be torn apart—hire attorney Bender to examine your situation. When Sarasota residents need a criminal defense attorney, they turn to Law Offices of Marjorie Bender, P.A. Attorney Bender believes everyone should have a fighting chance regardless of their charge. She’ll assess your situation and tell you how she’ll build a solid defense in your favor. Call 941-364-2235 now to schedule a consultation with a criminal defense attorney in Sarasota, Florida. WHY WORK WITH ATTORNEY BENDER? 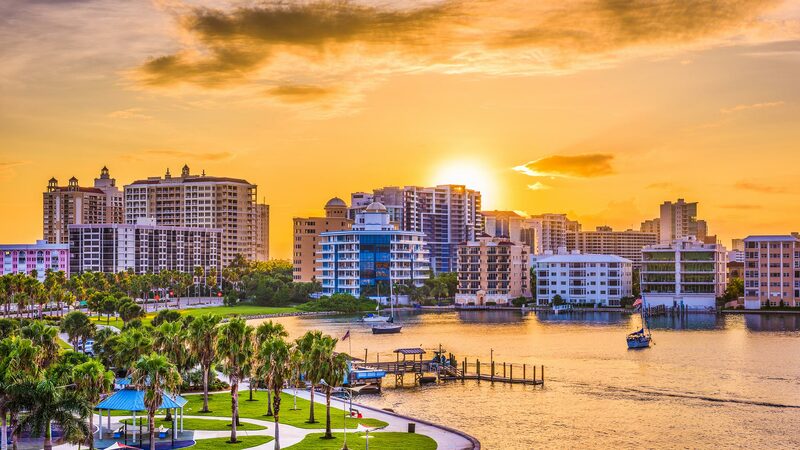 Law Offices of Marjorie Bender has been tackling criminal law cases in Sarasota, Florida since 1993. Whether you need her to mitigate a child abuse charge or explain what happens when you’ve been charged with drug possession, attorney Bender will provide the impartial representation you need and protect your rights. Call her today to learn more about criminal law penalties in Sarasota, Florida. Copyright © 2018 Law Offices of Marjorie Bender, P.A., all rights reserved.